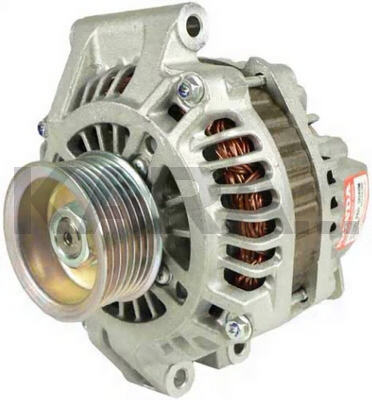 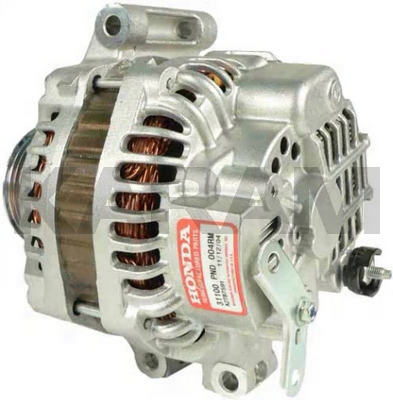 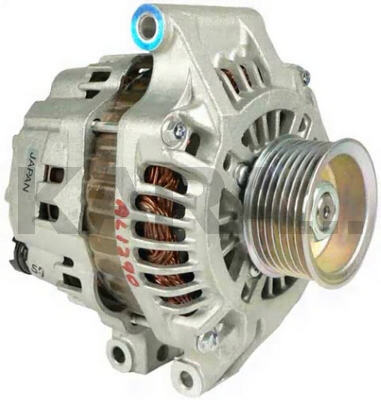 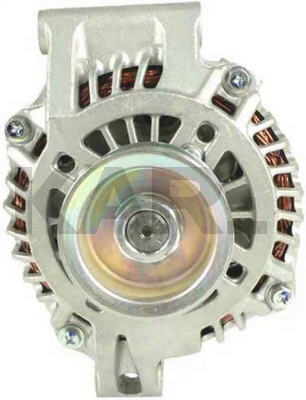 This is a Mitsubishi Alternator for the 2002-On Acura RSX With the 2.0L Engine and the 2002-On Honda CR-V With the 2.4L Engine. 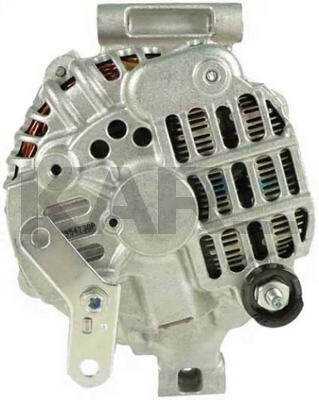 The NDenso Unit (13965) Also Used on the Acura RSX With the "Type S" Option Has the Same Mounting, the Same Plug Configuration "L-IG-FR-C", and Also Has a 7-Groove Pulley. 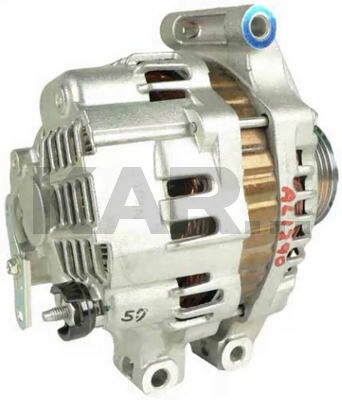 The Type S Version is Rated at 95A).